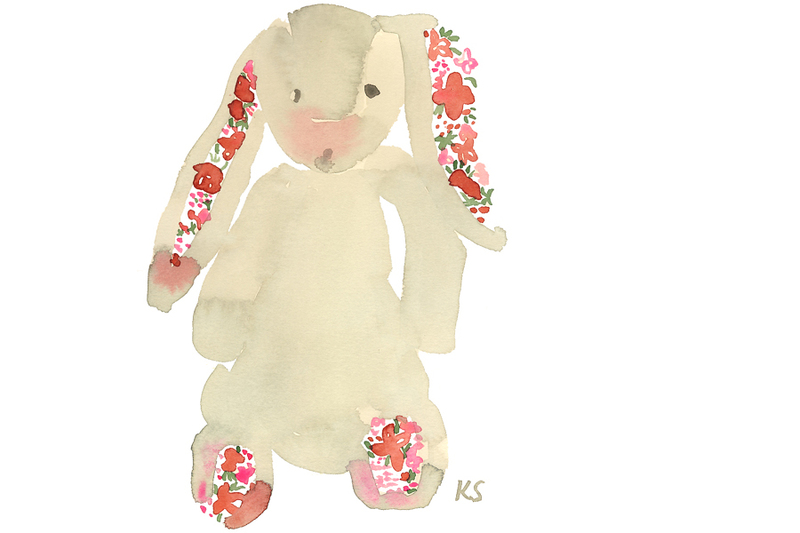 It’s no secret that I am a fan of the JellyCat Bashful Bunnies– Romy’s crib is filled with them! After stumbling upon this new bunny with Liberty print ears, I couldn’t help but make another purchase! Not only does it make a great toy for Romy, but it also adds some seasonal decoration to her room!. Whether in your home or on the go, these bunnies are a must have for mommy and baby this summer!